Tommy attributes his love for racing to his mom and dad who both race cars, I guess you could say it was in his blood. At the age of 17, Tommy Catalano is one of Wilbert’s Lakesides youngest employees. We get the feeling he is used to being a rookie, after all he started racing when he was 5 years old! 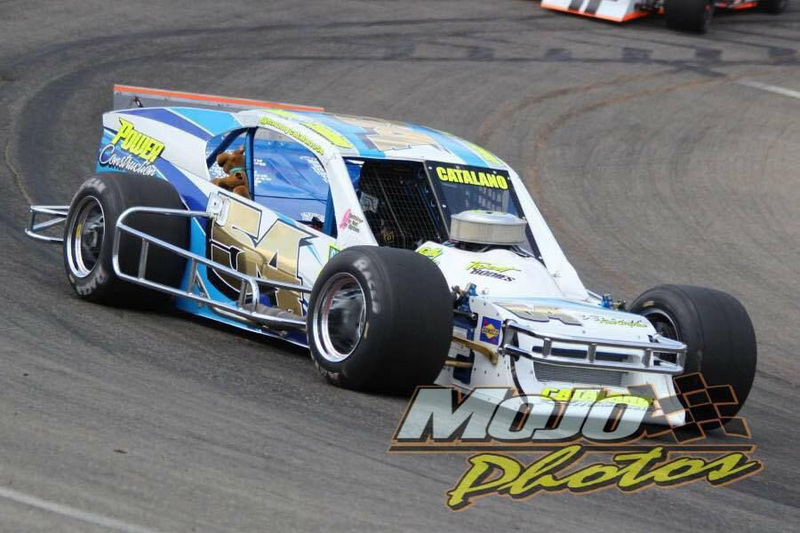 Tommy originally got his start with mic-rods and since has progressed to a Nascar Sunoco Modified weekly along with a race of champions modified car. 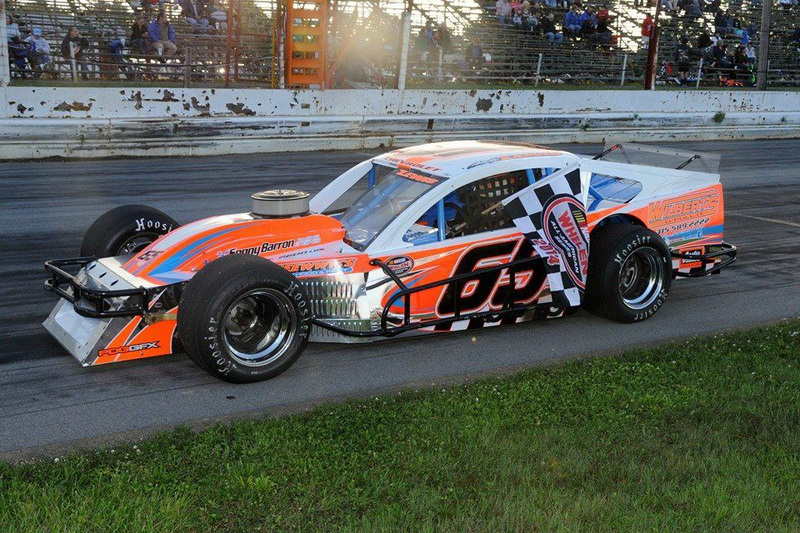 Tommy is a 4 time NYSMA state champion, 2010 Wyoming county 4 cylinder champion, 2012 New York State Nascar Rookie of the year, and has had numerous wins throughout the last few years that placed him 2nd in points. Tommy is hoping to make a start at Bristol Motor Speedway this year with the Nascar Wheelan Modified Tour. Barret Schenk, age 31, Palmyra. Drives the # 51 NASCAR Super Six entry at Spencer Speedway in Williamson, NY. The car is built from a 2002 Pontiac Grand Am, powered by a 3400 Series GM engine. I’d always wanted to go racing at my local short track, and had been driving a kart at Paradise Speedway in Geneva, NY on and off for a few years. It was fun, but didn’t satisfy my desire to race a full size car. When I moved to Palmyra, NY I had a lot more room to work in my barn. So, I sold the kart stuff and jumped into stock car racing at Spencer Speedway. The rest is history. 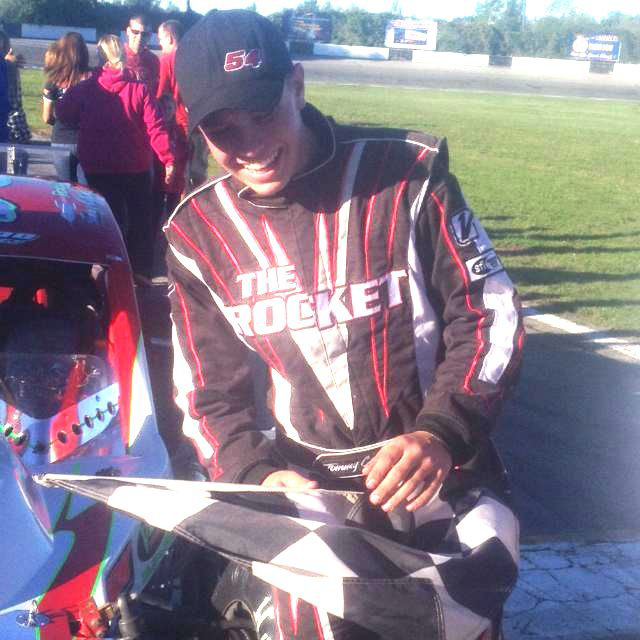 Some of Barrett’s accomplishments include: 2015 Feature Winner on Opening Night (May 22, 2015) & 2014 Heat Race Winner. 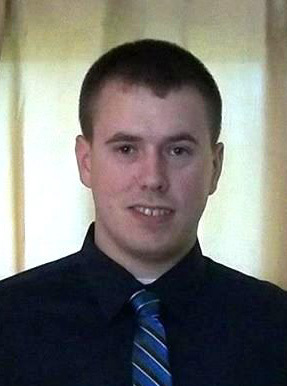 Brandon Allen, Age 28, is a Resident of Ontario, NY. He currently races a 1999 Buick Regal in the Super Six Division at Spencer Speedway. The Super Six division utilizes a stock drivetrain and suspension with only changes to the vehicle for safety. His engine is a GM 3800 Series II, straight out of Wilbert’s vehicle! 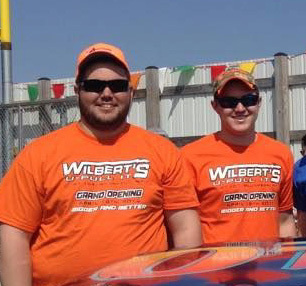 Brandon is a 2013 Race Winner, 2014 Race Winner and the 2014 Track Champion. Since 2011 Ontario natives Austin Montgomery, 19, and Travis Montgomery, 17. 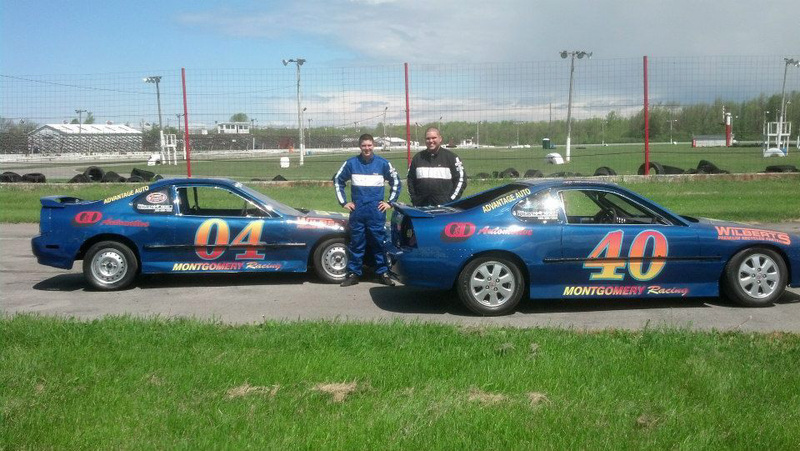 Have been racing together at Spencer Speedway. Travis has had 7 heat wins Austin has had 4 heat wins and 1 feature win. 29 year old Andy Lewis races a 2012 Troyer racecars chassis with a sonny baron built 358 cubic inch small block chevy engine. 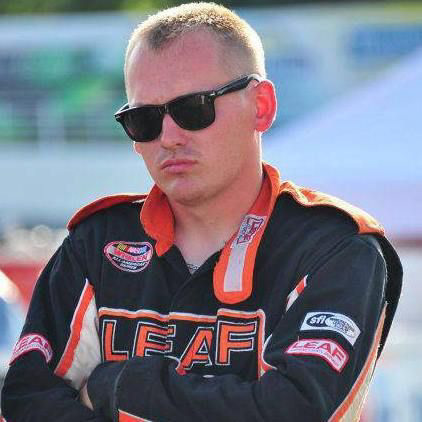 He is in the sunoco modified division at spencer speedway and travels to different tracks across the state throughout the season. 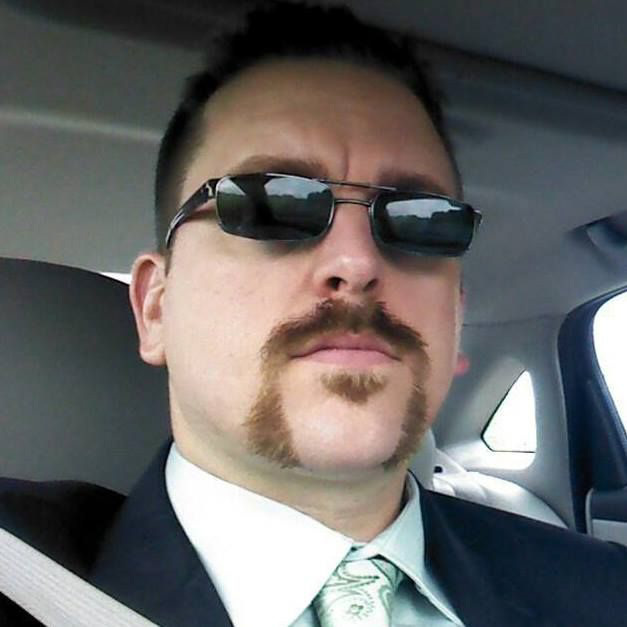 Andy “continued the family tradition” his grandfather owned cars back in the 50’s and 60’s. His dad started racing in 1980 and raced for 25 years0. Some of Andy’s accomplishments include: 2002 Nascar Rookie of the year, multiple heat and feature wins, countless top 5 and top 10 finishes, and he is top 5 in points the past few years.